Whether you mine Bitcoin, trade altcoins or just like ETH you will love rocking this stylish shirt. 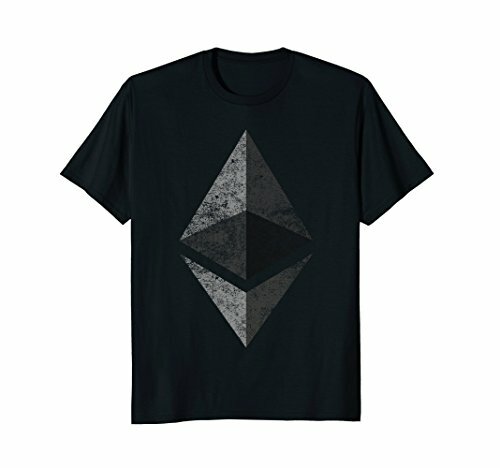 Great gift for nerds, geeks and techies.This Ethereum tee features the Ether logo. Celebrate the blockchain. Great gift for computer science majors. 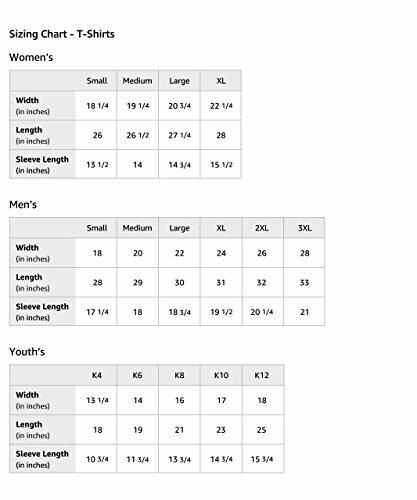 If you like Monero, Dash, Pivx, Ark, Lisk and altcoins you’ll love this tee.